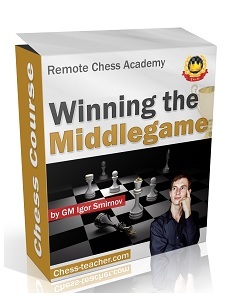 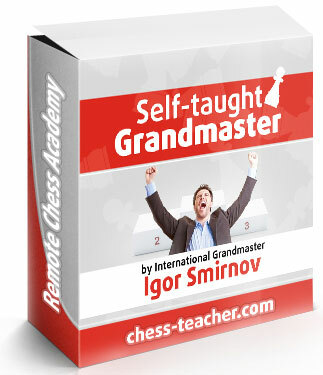 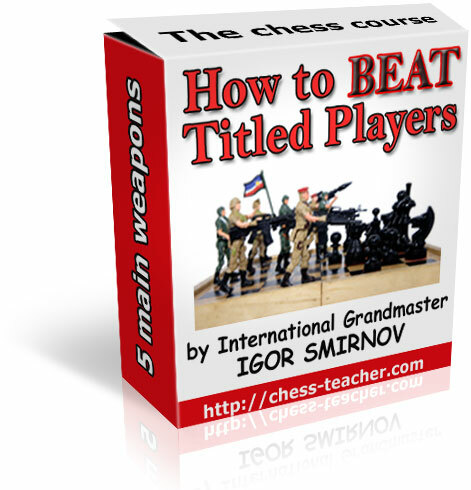 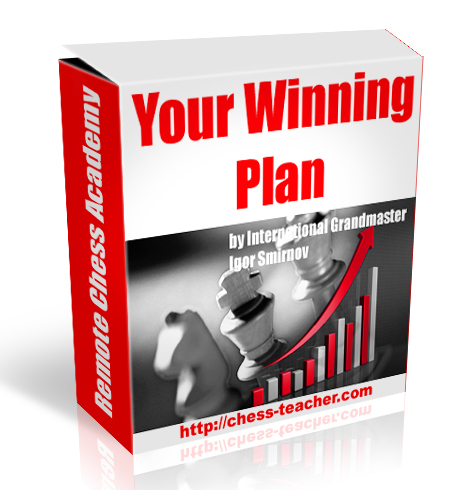 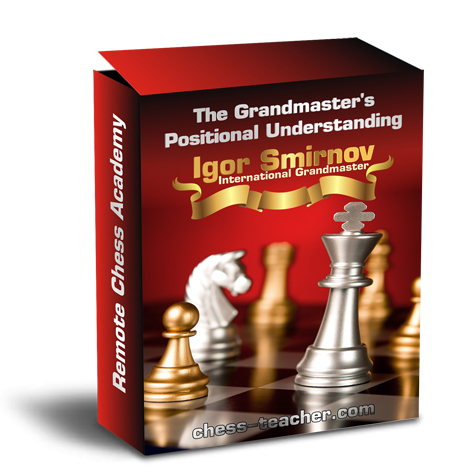 Chess Thinking Systems blog discussed Ancient Systems to Botvinnik System. 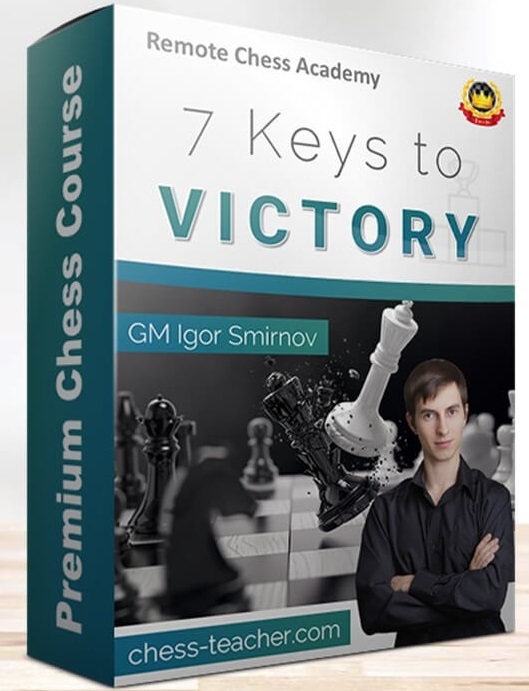 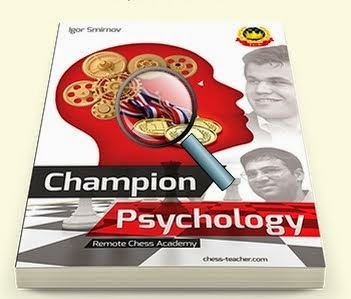 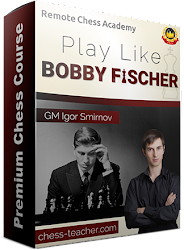 We will discuss Smyslov system to Topalov system here at Chess Thinking Systems II and rest in Chess Thinking Systems III. 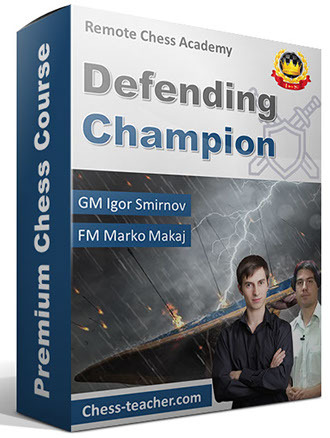 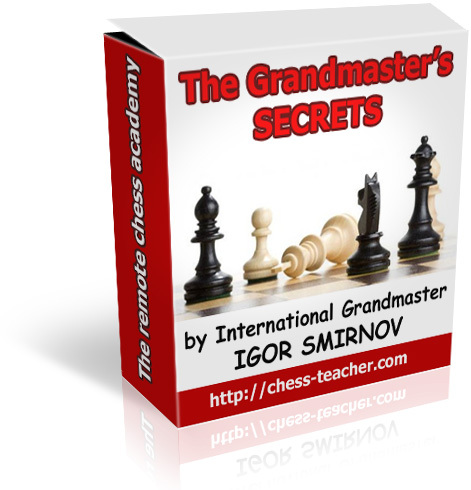 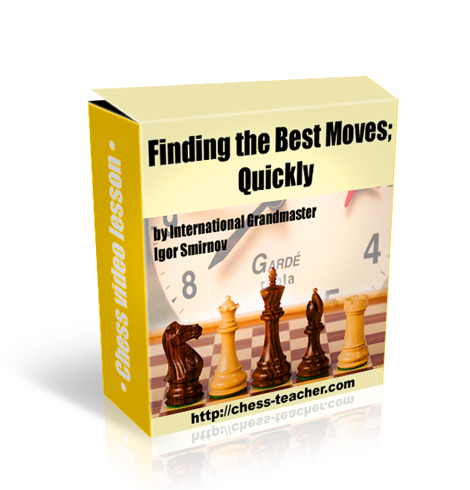 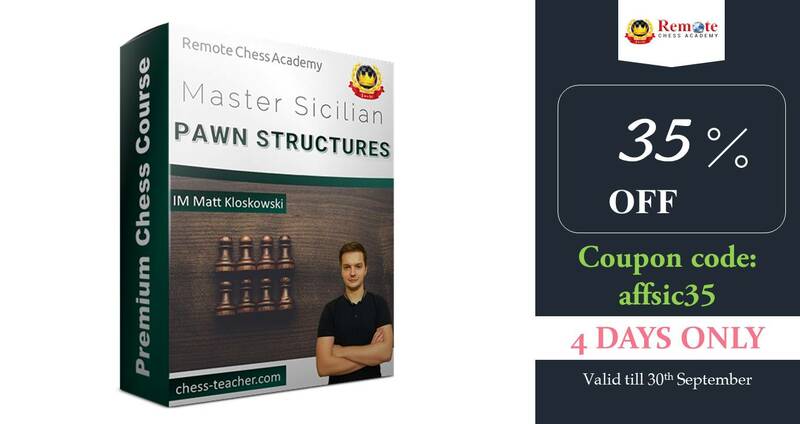 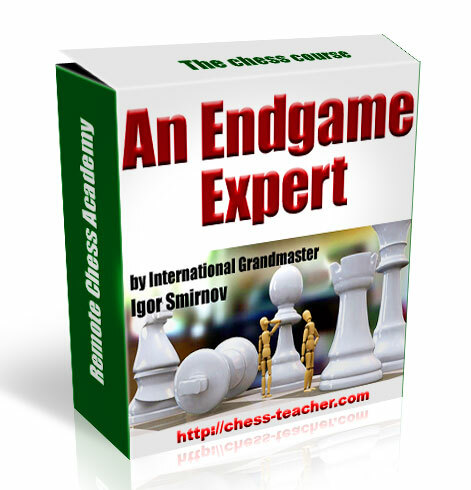 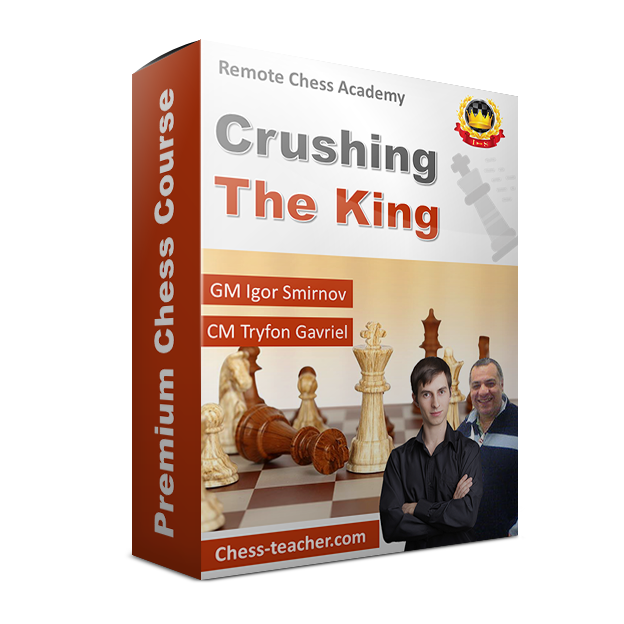 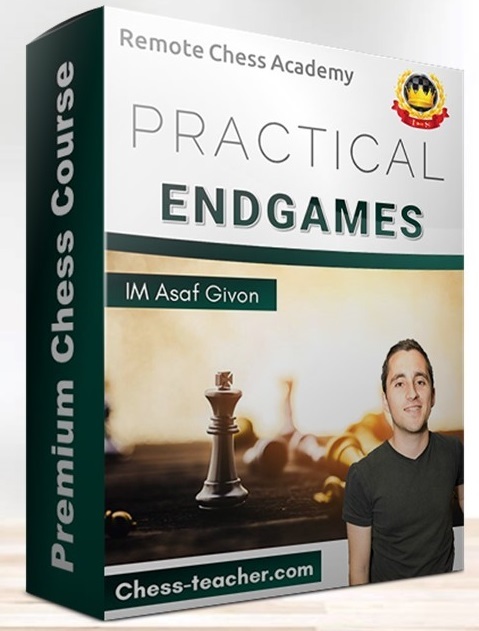 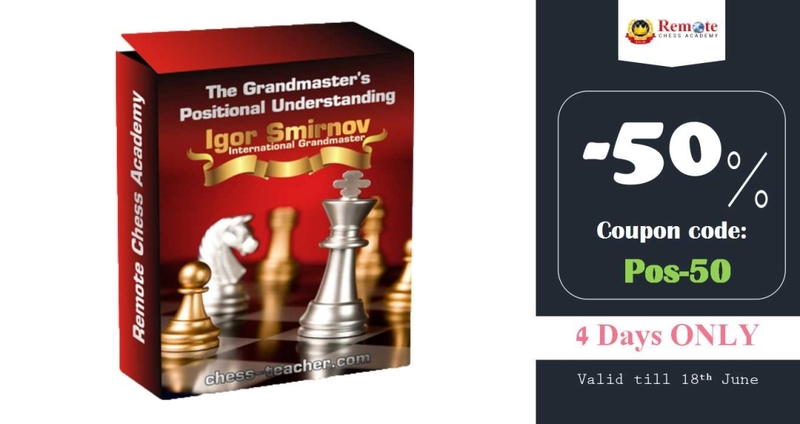 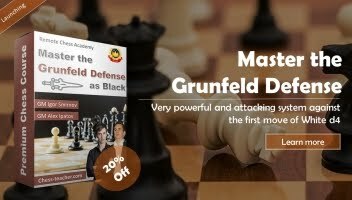 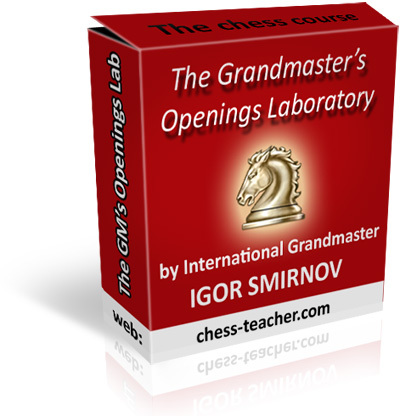 watch Chess lesson "Finding the Best Moves; Quickly"
And Chess Lesson "How to break 3000 rating in Blitz Chess"
Also Chess Lesson "Professional Opening Preparation"